This pen combines the advantages of waterproof and very light-fast drawing ink with the practical features of a reliable modern drawing pen. Whether you wish to dash off something spontaneous or draw in precise detail. The PITT artist pen with the unusual brush point comes in 50 more more colours, so that you can give your drawings as much expression as possible. Excellent pens - I use them as part of mixed media. 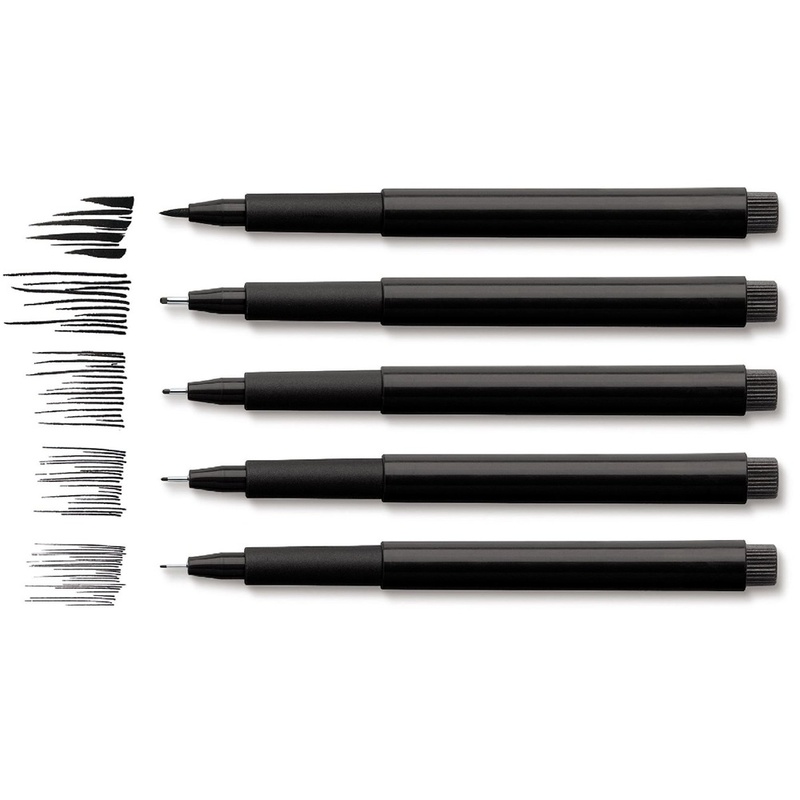 I also use them when drawing with ink - they give a clean and sharp outline to my sketches. Good amount of ink in each pen.